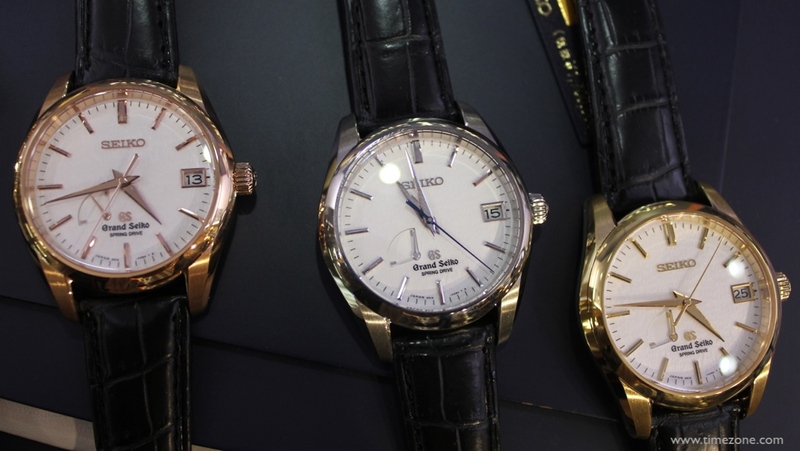 Every year, the annual Grand Seiko Road Show gets bigger and better. 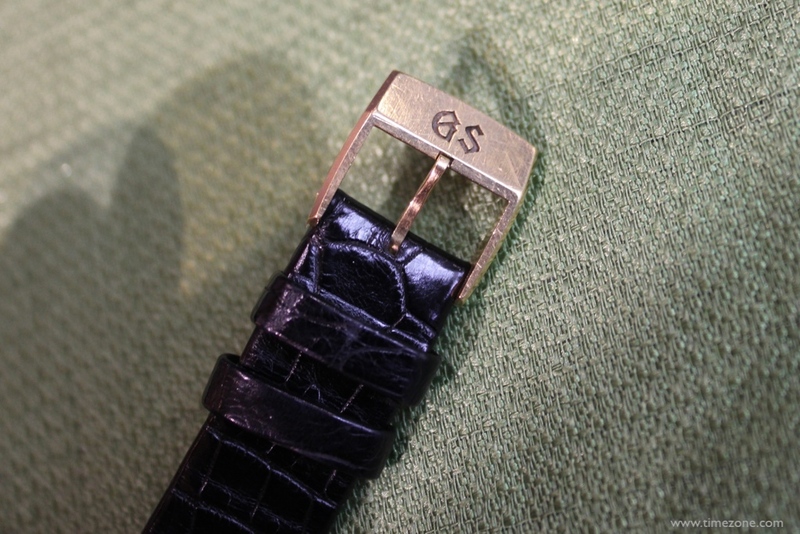 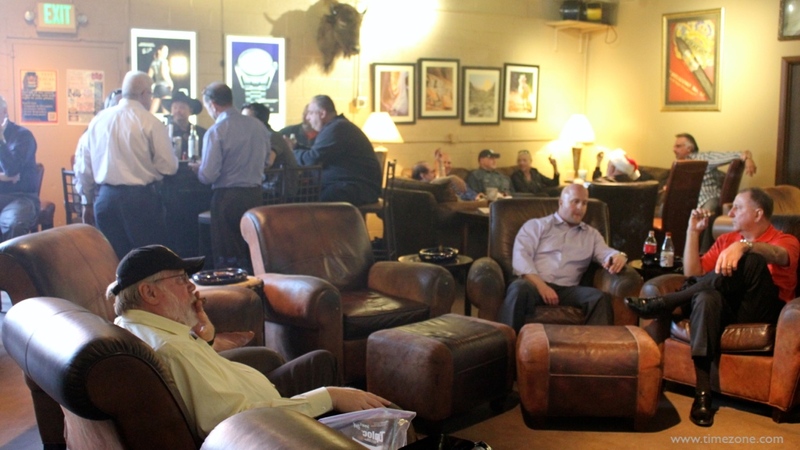 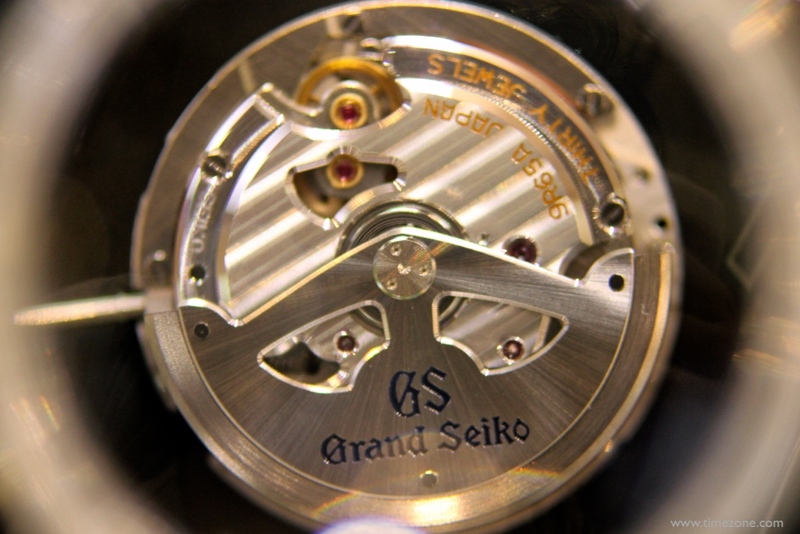 This year, Grand Seiko toured in Dallas, Chicago and Scottsdale. 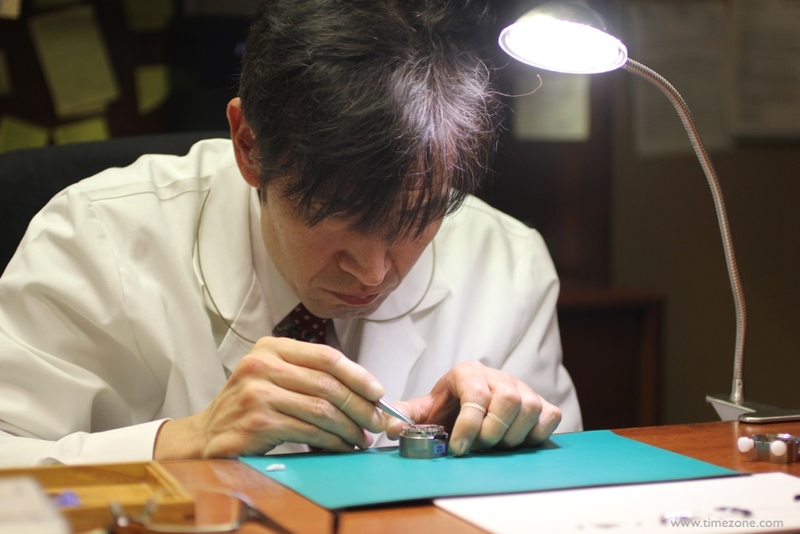 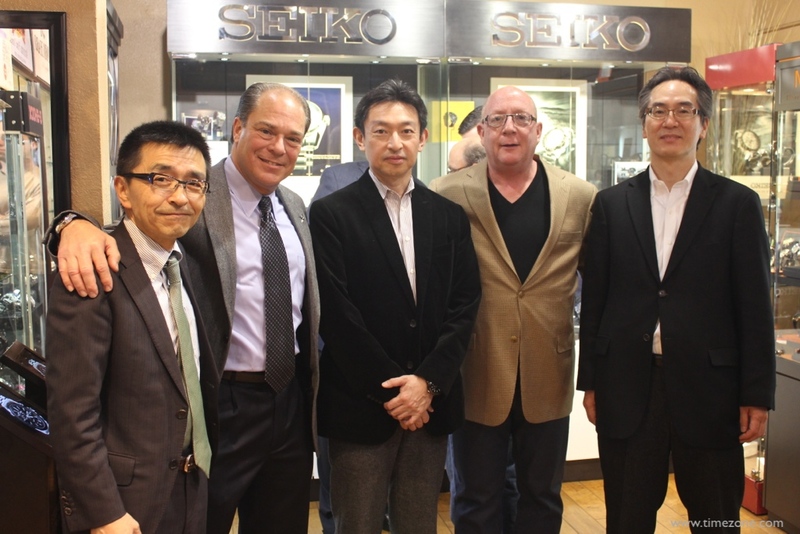 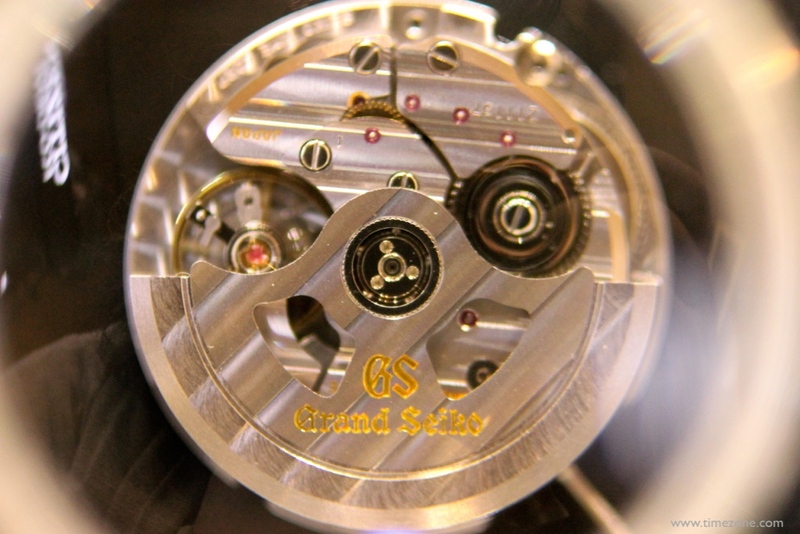 Collectors from all over the country travelled to the closing event in Arizona to see Grand Seiko master watchmaker Junya Kamijo assemble the 416 component parts of the Spring Drive Calibre 9R86 chronograph movement. 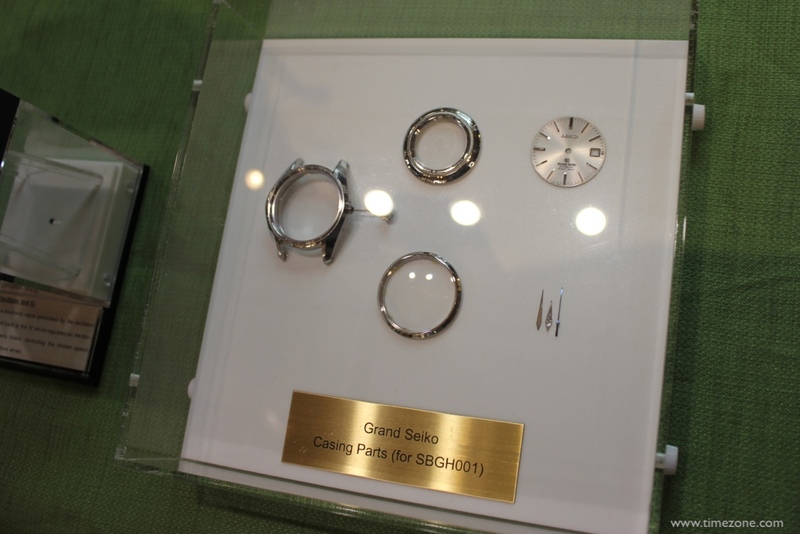 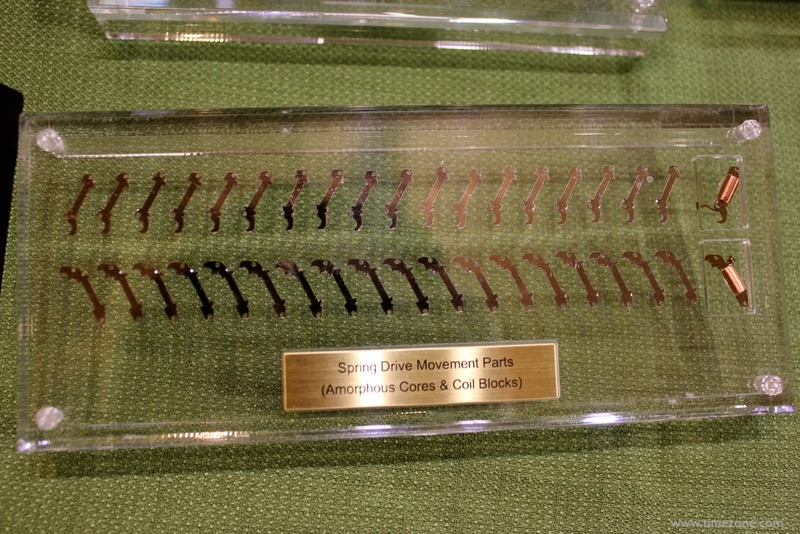 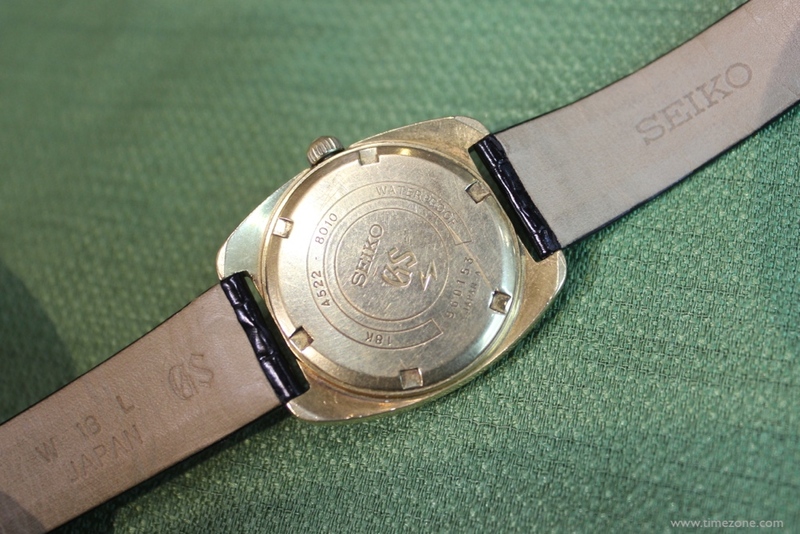 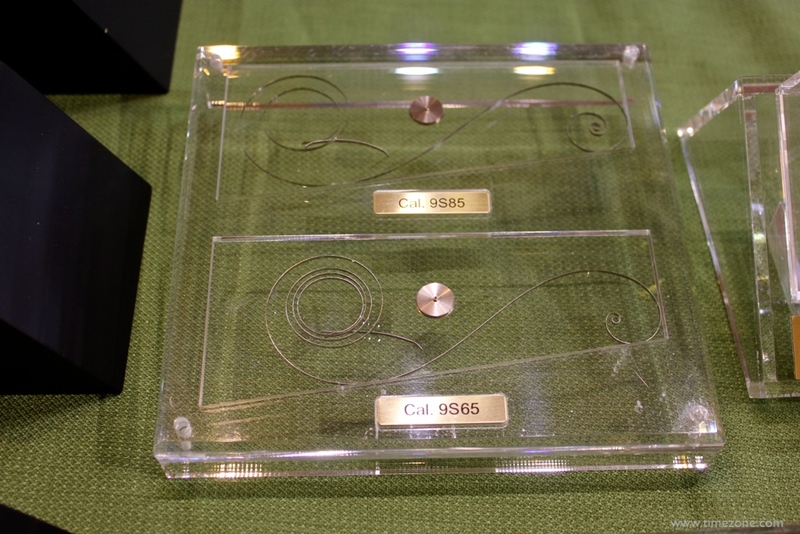 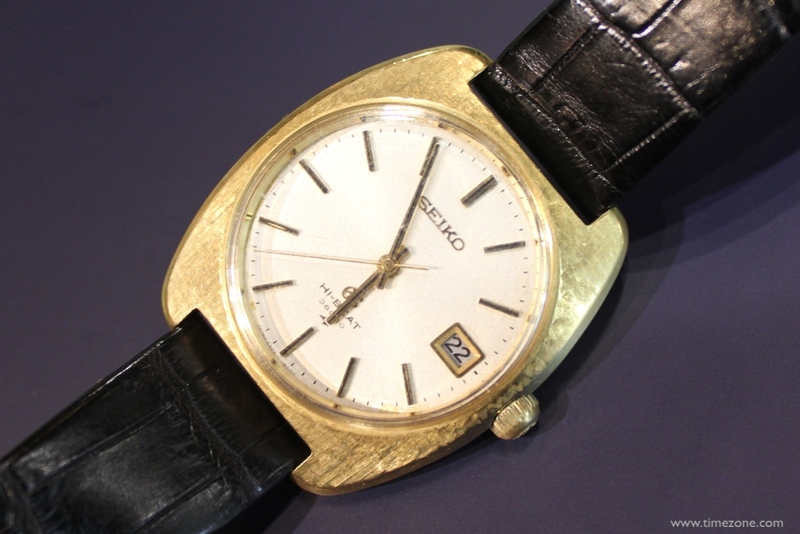 In addition, Seiko exhibited a range of Grand Seiko movements, as well as dial setting and case assembly displays. 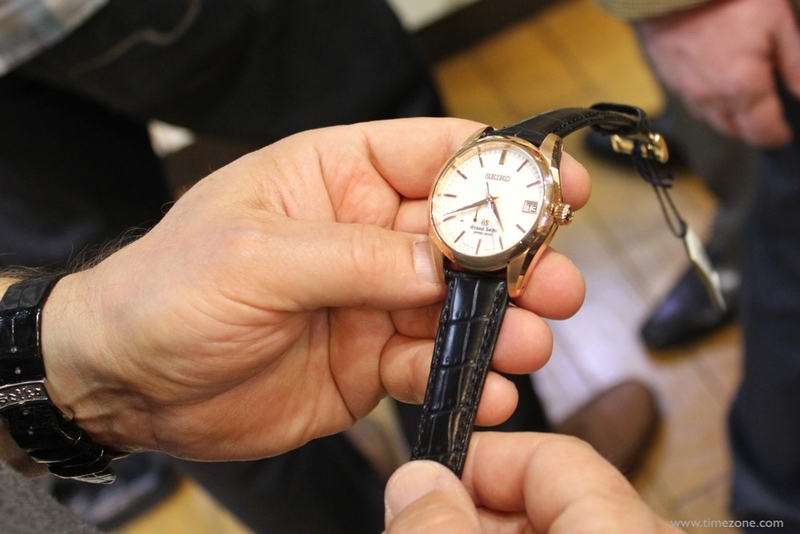 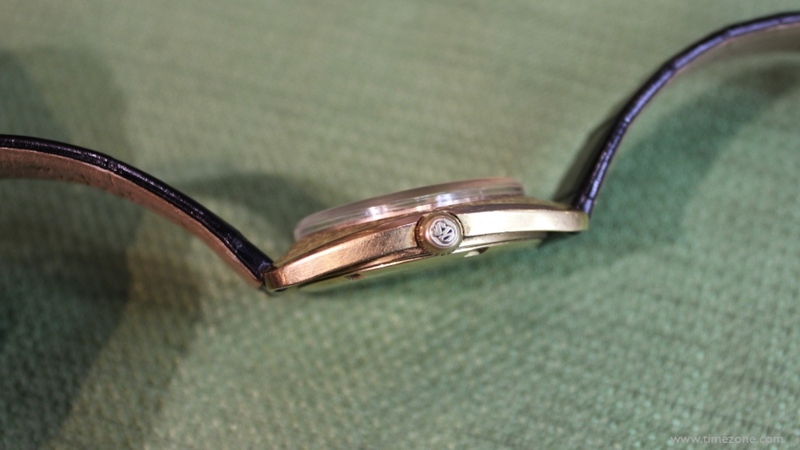 There was plenty of eye candy, including new Spring Drive models and rare vintage timepieces worn by collectors. 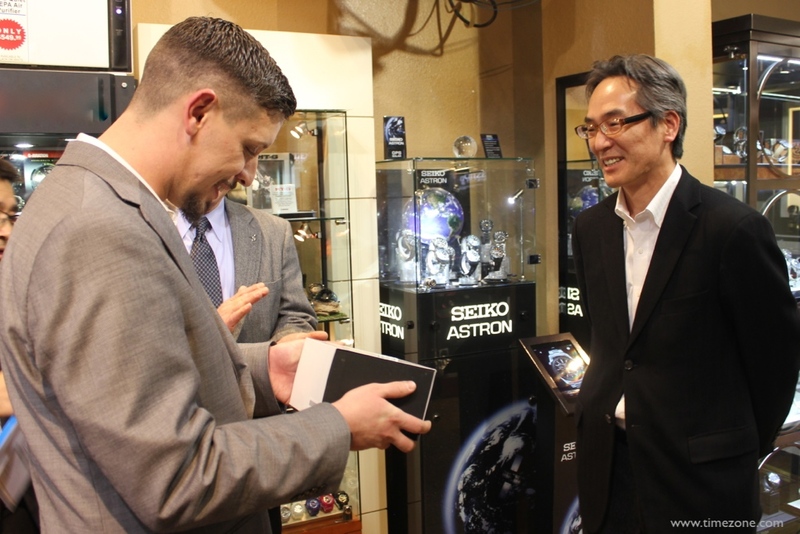 As previously announced, the latest Seiko news is that Astron and Grand Seiko continue to be such a U.S. commercial success that Seiko is expanding. 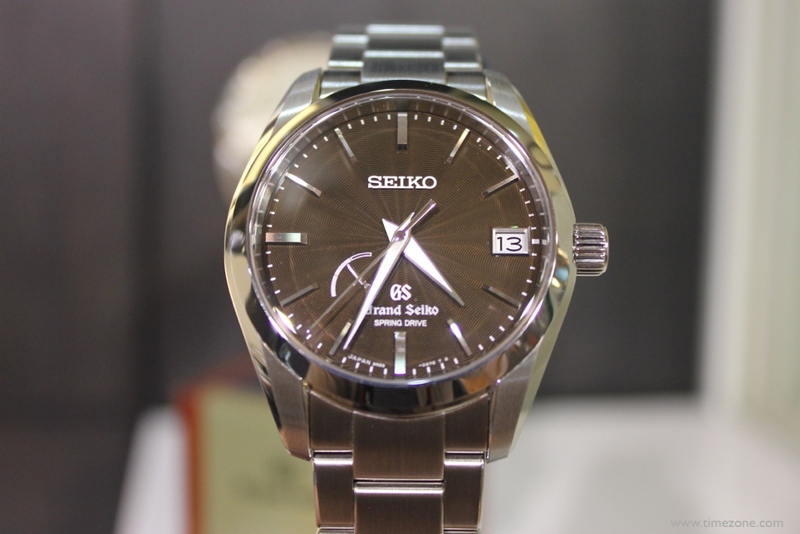 Currently with 15 Grand Seiko retailers in North America, the first luxury Seiko Boutique is slated to open next year. 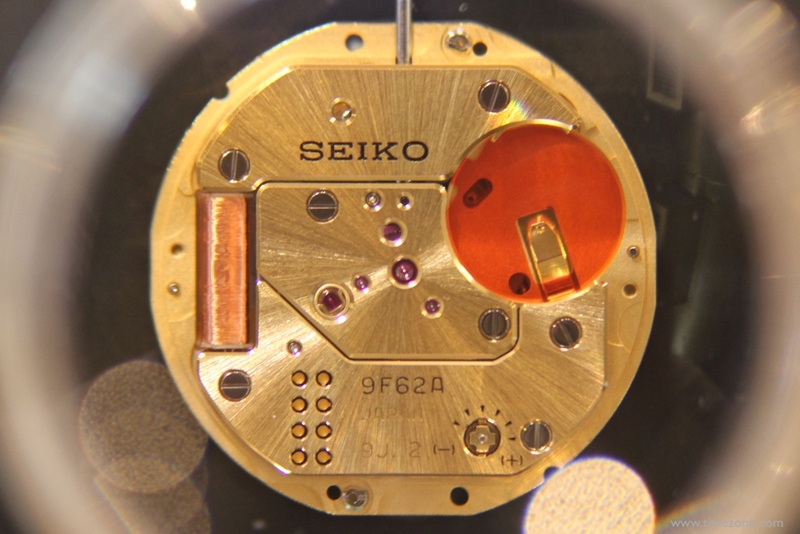 At Basel 2014, collectors can expect to see, "The Next Generation Astron". 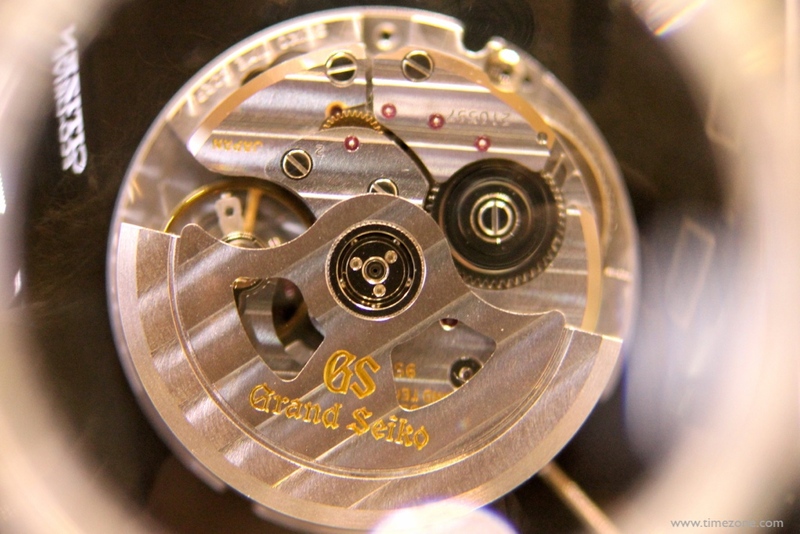 There are no hints as to whether this means new technology, new complications or a combination of both. 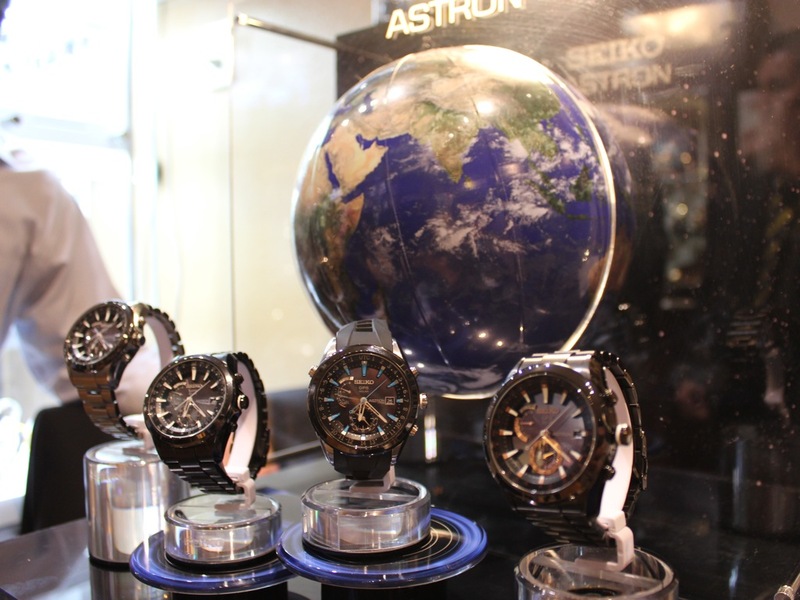 However, Astron is going to be the emphasis at Baselworld. 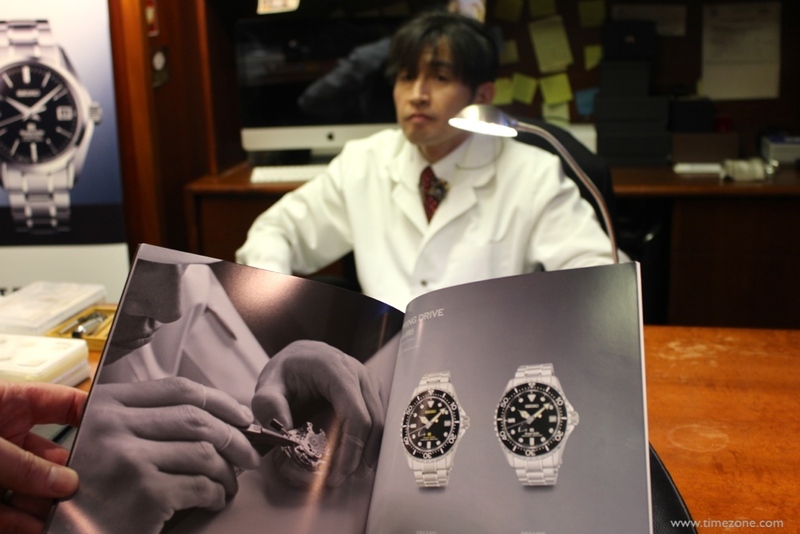 Thanks & hope you enjoy!